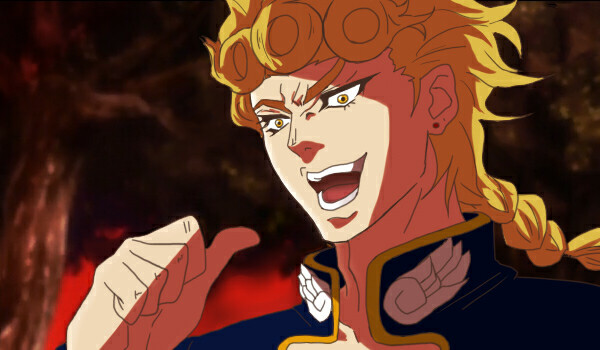 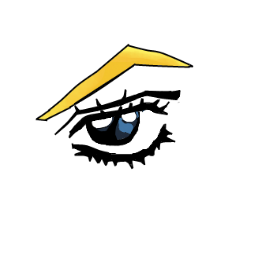 You expected Dio but it was I,GIORNO! 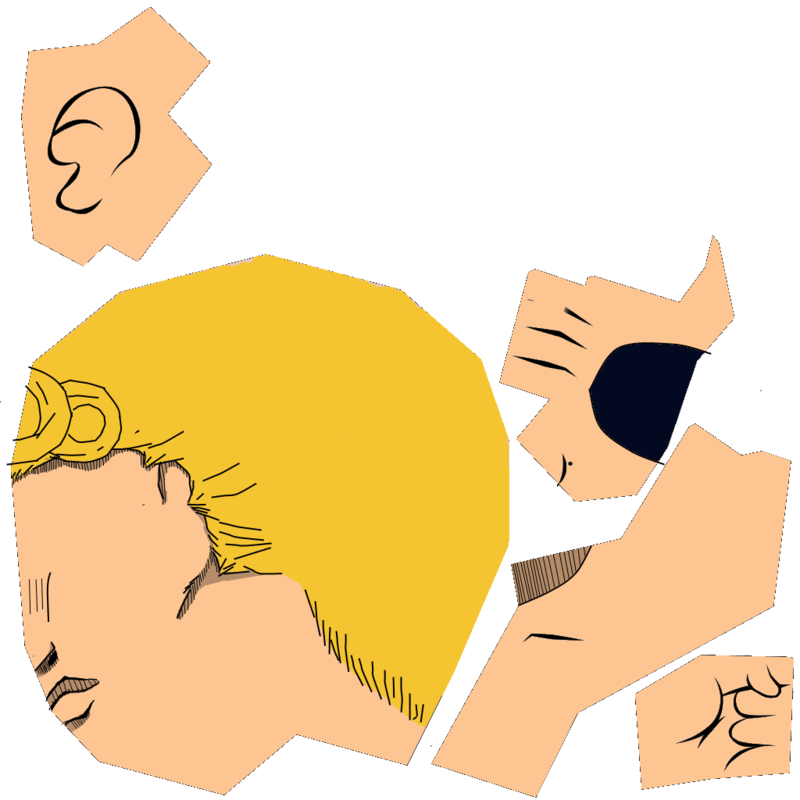 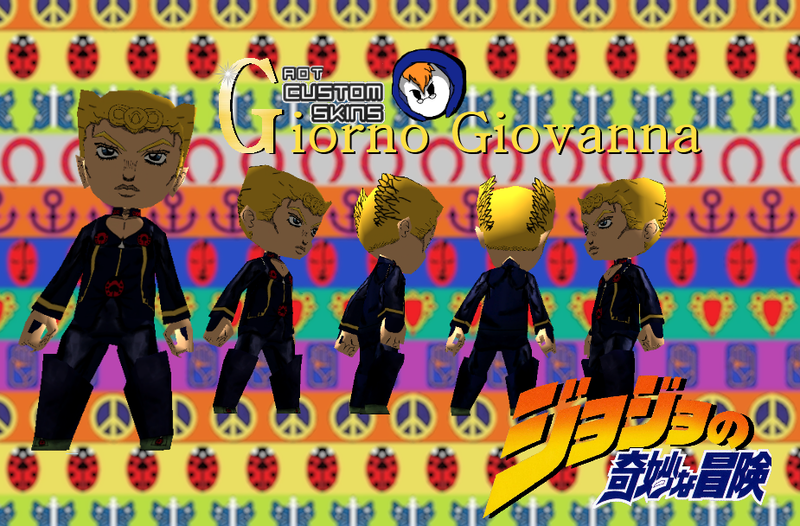 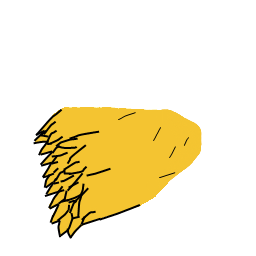 Here we have Giorno from the Jojo's Bizarre Adventure Part 5 manga series. 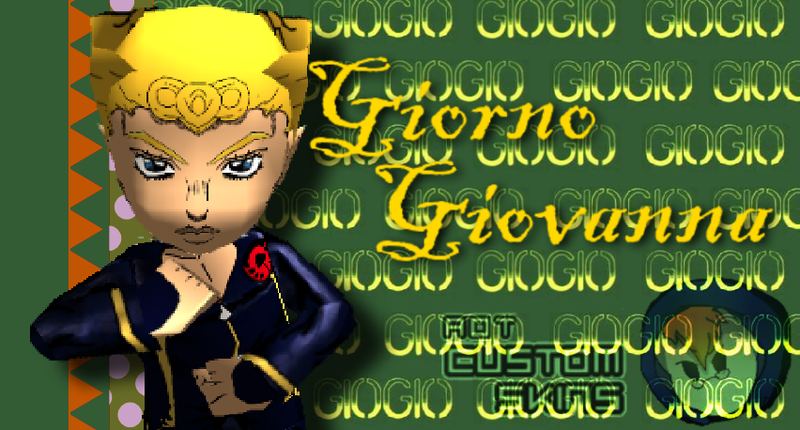 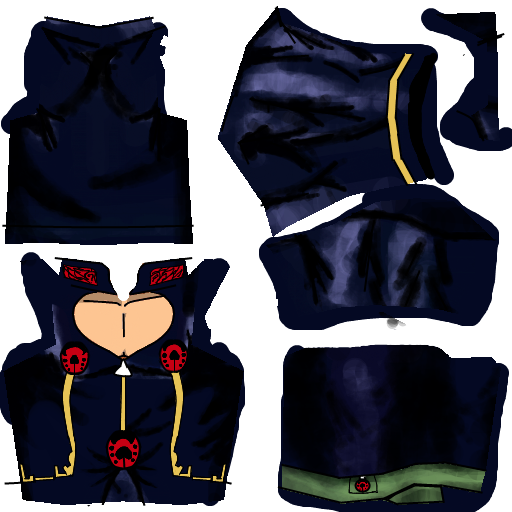 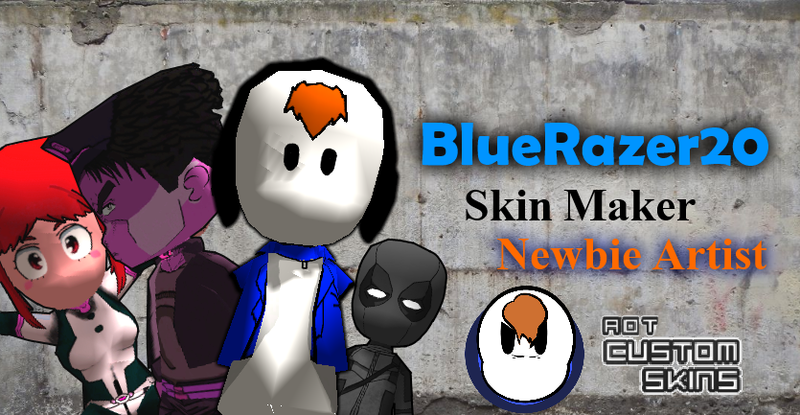 And a link to all the Jojo skins here.